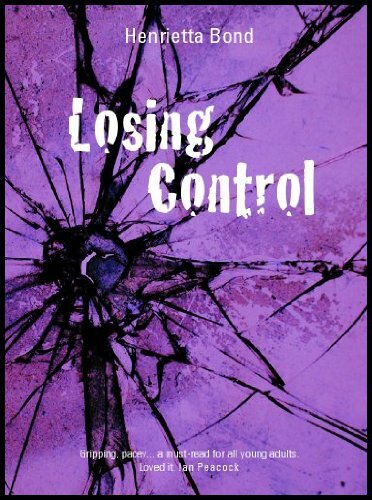 This is the sequel to Control Freak and sees Holly Richards leaving care and determined to concentrate on her studies in order to capitalise on her considerable artistic talents. However, there are distractions in her life in the shape of her younger brother Ryan who is being bullied on Facebook and at school and her devoted boyfriend Sean, whose band, The Static, are beginning to attract media attention. A further complication pops up when James (aka Spider Boy) begins to pursue her and, despite her love for Sean, she finds herself unable to resist him. This is a substantial and illuminating look into the world of fostering and adoption and is peopled with characters (like Holly's foster parents) who are both credible and admirable. Prejudices about children in care are also raised and Bond has used her ear for contemporary teenage dialogue well to authenticate the world which Holly inhabits. The book is weakest when it deals with forays into the beginnings of celebrity lifestyles in music and fashion – perhaps an untimely nod towards teenage preoccupations in a book already packed with drama and a plethora of social issues. This is a very readable, energetic story which does a great deal of good work in promoting the positive aspects of children in care. However, it feels rather overstuffed at times and Bond might have done well to pare down the number of themes included.